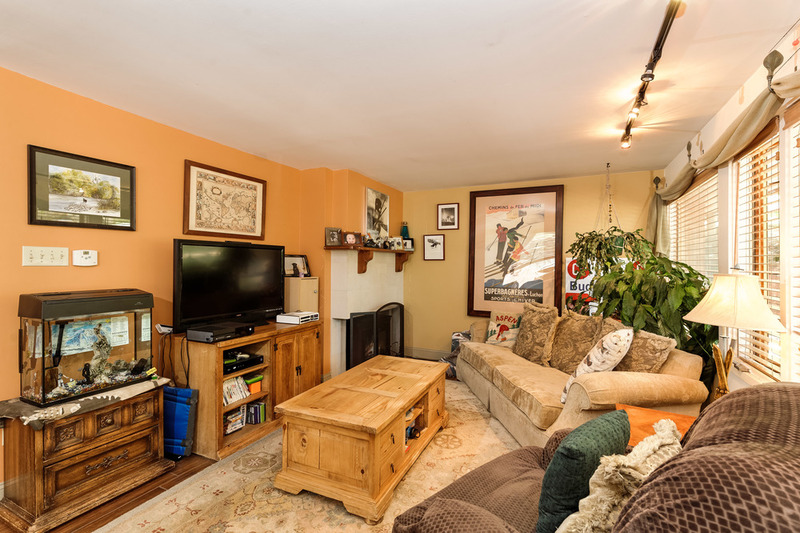 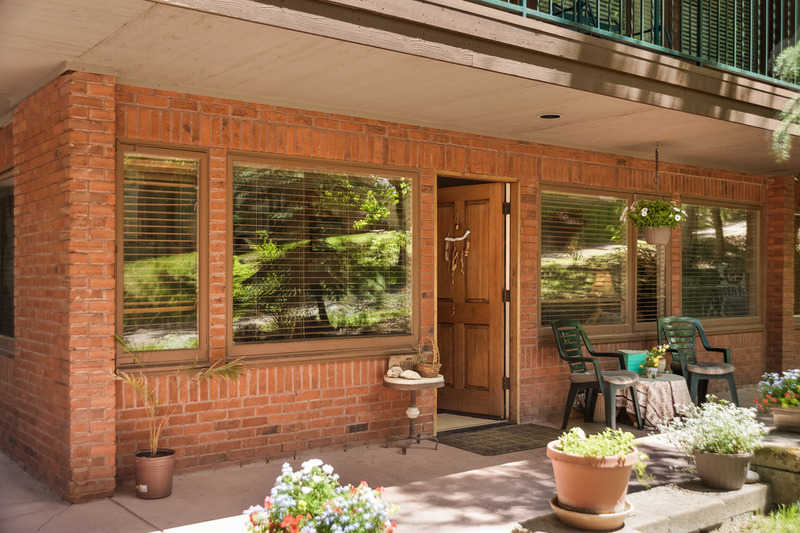 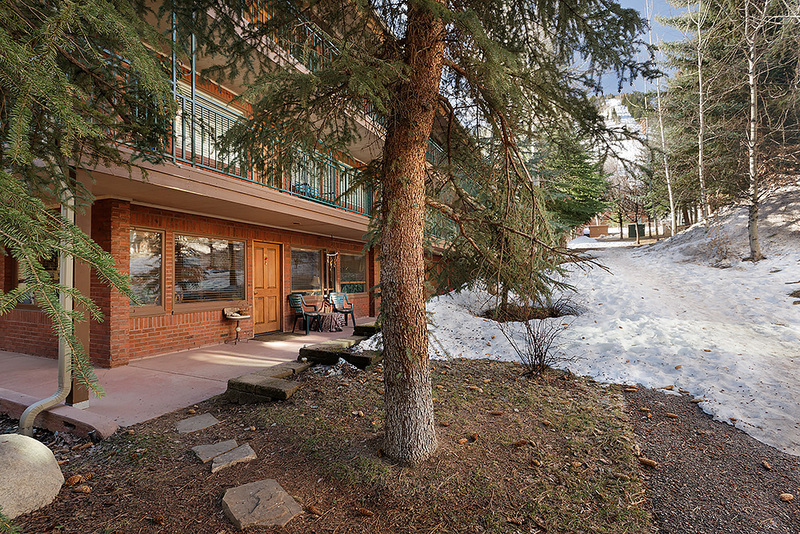 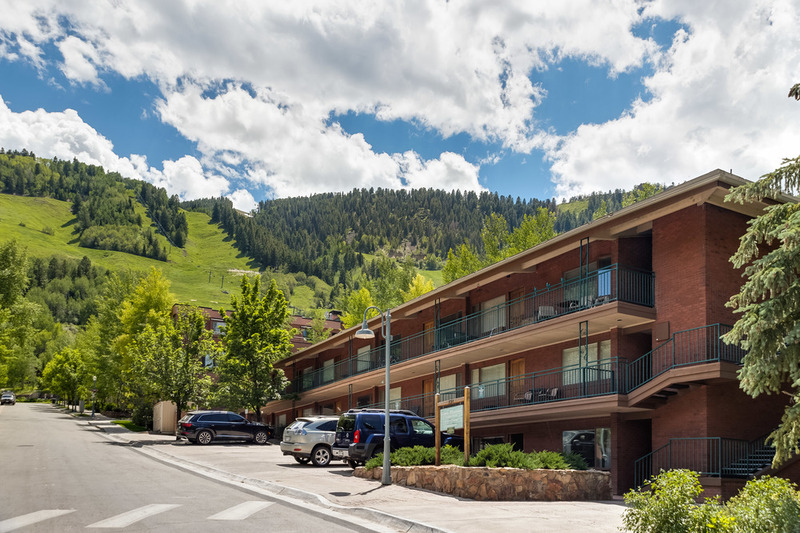 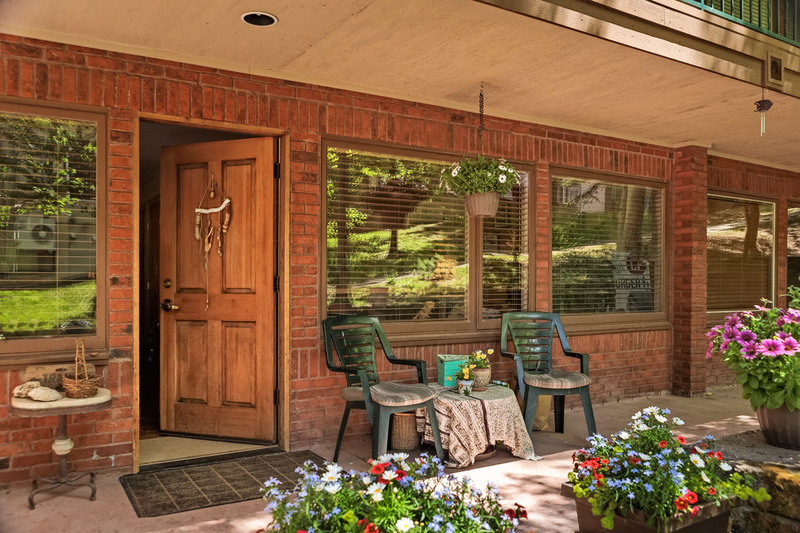 Located just south of Wagner Park; in the hear of downtown Aspen, true Aspen living. 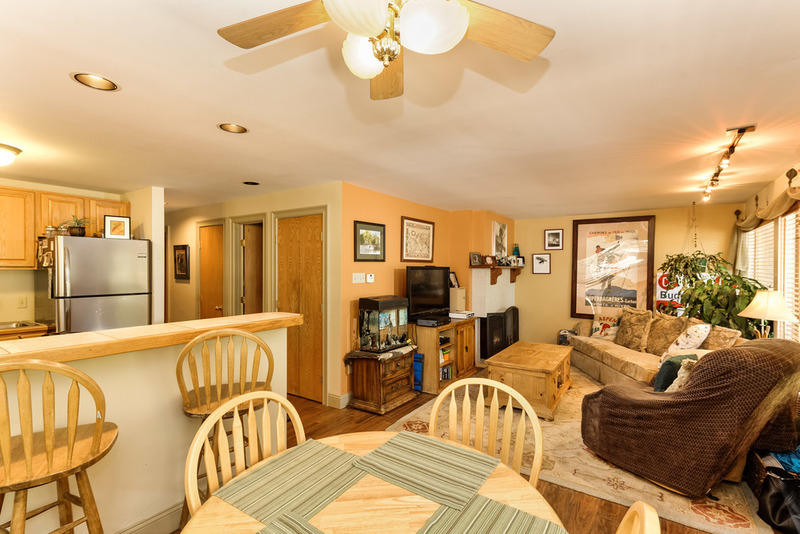 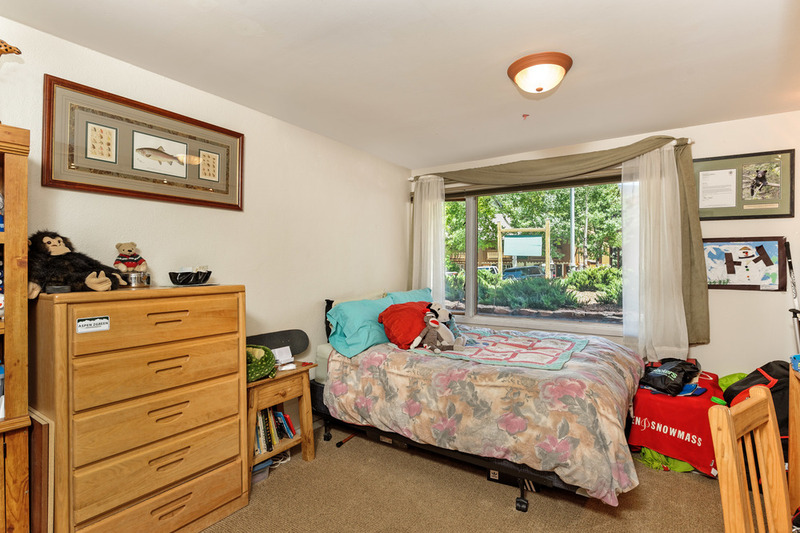 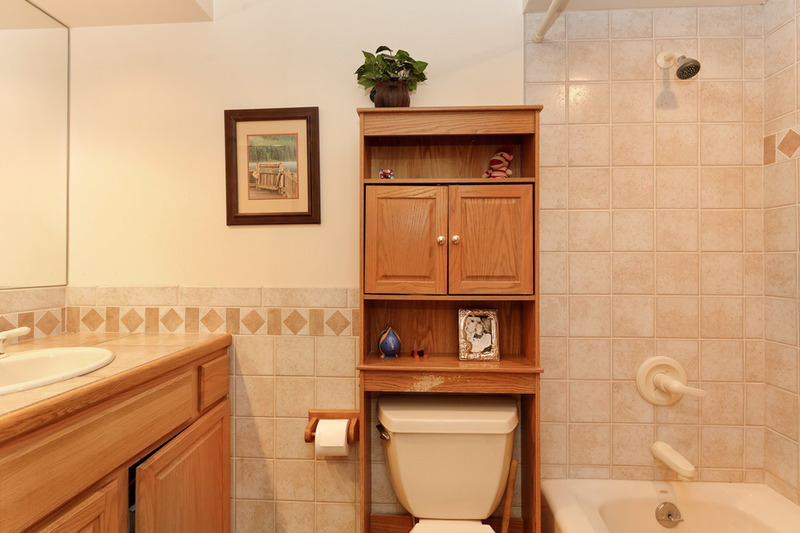 HOA dues includes EVERYTHING (electric, heat, trash, water, & cable)) and large ski/storage locker, and assigned parking makes this unit low maintenance and perfect for vacation rentals. 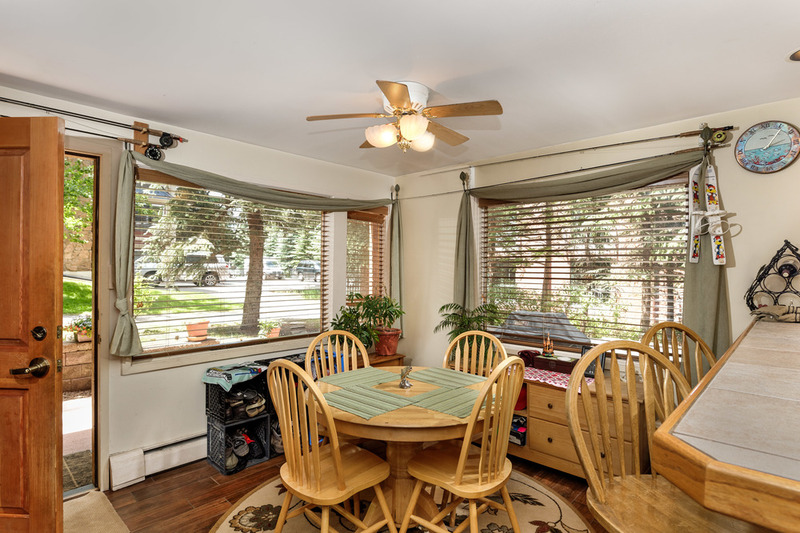 Open floor plan features tile wood floors for extra durability, large picture windows, and limestone gas fireplace. 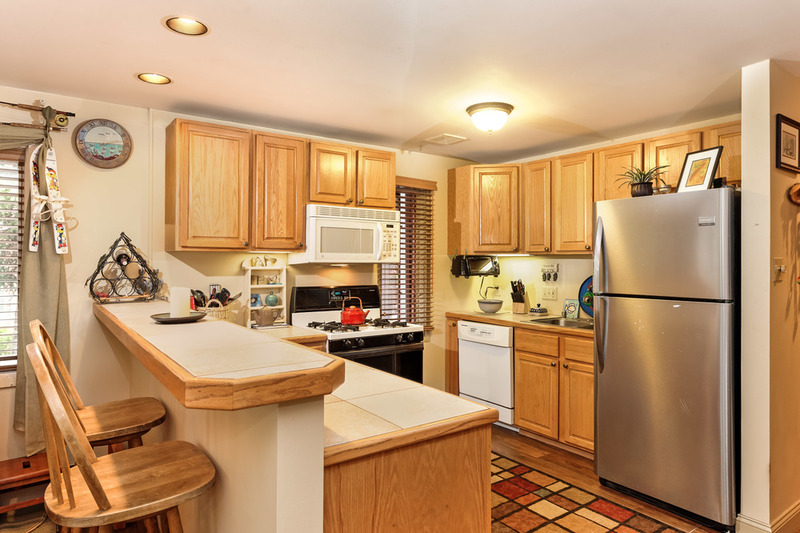 The spacious kitchen includes a breakfast bar, with ceramic tile countertops, gas stove, dishwasher and stainless steel refrigerator. 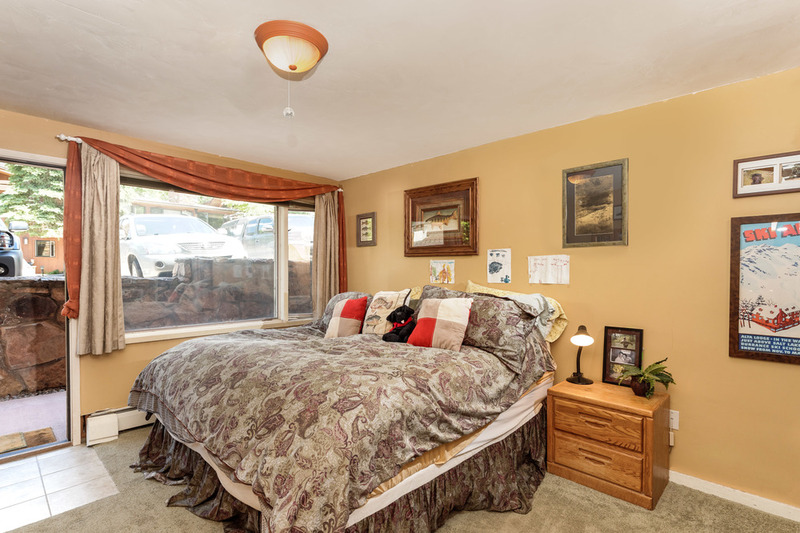 Both bedrooms are east facing with large windows; the master bedroom features a private on-suite bath, as well as a separate entrance. 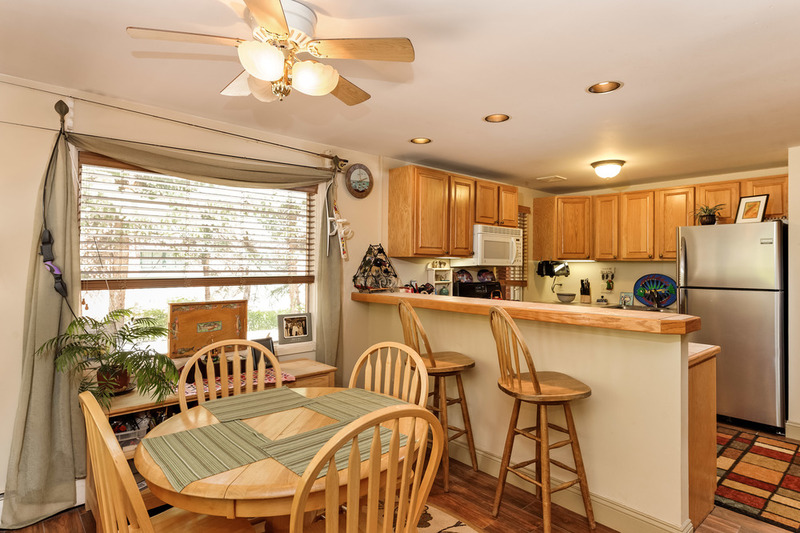 Front loading Whirlpool washer and gas dryer are located in the unit.